Sign up for GDG DevFest Romania - Iasi 2017 Conference and join our session on how to "Run a cross-cloud Kubernetes cluster of clusters". Got any plans for this November? We might have some suggestions for you: Sign up for GDG DevFest Romania - Iasi 2017 Conference, join our session on Run a cross-cloud Kubernetes cluster of clusters and learn how we create a global cluster that scales worldwide at NETBEARS. 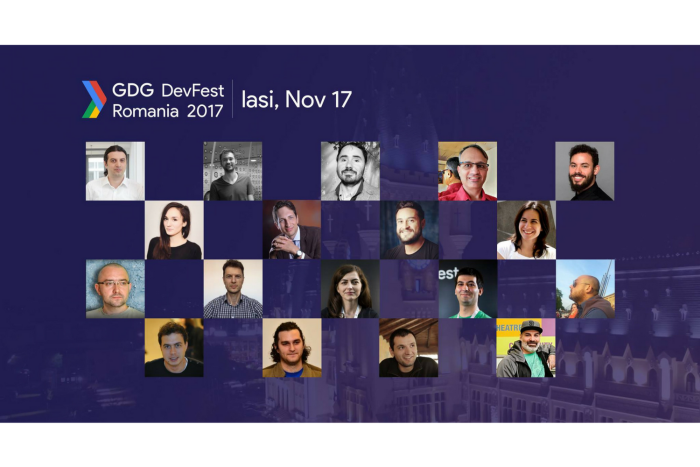 The third annual GDG DevFest 2017, the biggest Google related event in Romania carefully crafted by GDG community, will take place on 17th of November in Iasi, and you can’t miss our session there. We’ll be talking about how you can unite the benefits from what all cloud providers have to offer and create a global Kubernetes cluster that scales worldwide. Android: frameworks & libraries for native mobile apps. Kotlin, RxJava, Data Binding, Testing, best practices for architectures. Check out the full agenda HERE and don’t forget to save our session on how to run a cross-cloud #Kubernetes cluster of clusters. Sign up for your ticket on devfest.ro. See you at GDG DevFest Romania - Iasi 2017! 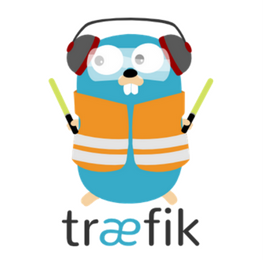 This is a tutorial on how to deploy a Traefik Load Balancer in AWS to create hosts (FQDN) for development applications launched in ECS based on application name and tags. 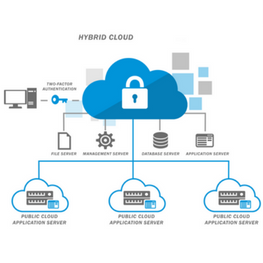 This is a tutorial on how to unite the benefits from what all cloud providers have to offer and create a global Kubernetes cluster that scales worldwide.